Student loans are a major issue for many young people today. Far too many college graduates are having trouble paying their bills on time. Student loans never go away, even in bankruptcy. When you are in college, it is important to look at future money trends. If you are not sure about your career prospects after graduating, you may have an issue paying back your loans. Carrying a lot of debt can also impact your ability to build your investment portfolio over time. Paying interest on your student loans is a major financial strain over the years. College is a great investment for many people. Over time, college graduates tend to make more money than those who do not go to college. However, the cost of college is increasing at a rapid pace. A lot of students today have to take out tens of thousands of dollars in student loan debt. 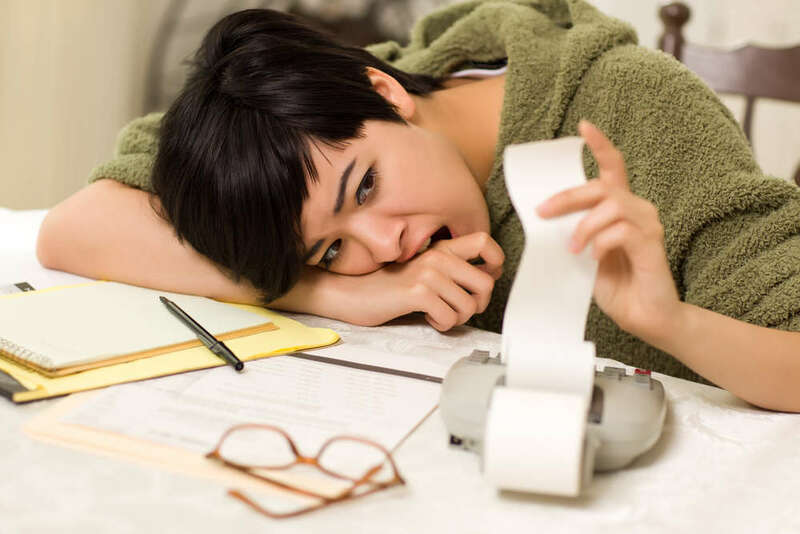 After graduating, this debt becomes a heavy burden. Many young people today report that they are putting off buying a home because of their student loan debt. This is not good news for the overall economy, and anyone who is looking to build wealth for the future needs to make sure they are getting out of debt. Paying off debt is easy in theory. Simply make more money than you spend, and then use the excess to pay off any student loans that you have. Over time, you will be able to make a lot progress in paying off your loans. Many college graduates allow their loans to build up over time, and this causes the principal and interest to be much higher than the original amount they borrowed. Instead of getting into this situation, make sure that you attack your debt aggressively. There are some cities, like San Francisco, where the cost of living is really high. It is difficult to pay off debt if over half of your income is going to rent or other expenses. The student loan crisis is only getting worse. Future money trends suggest that more borrowers will continue to get behind on their student loans. This debt is delaying housing purchases by many young people. In addition, some people are putting off having kids until they are out of debt. Avoiding debt early on is the key to financial success.